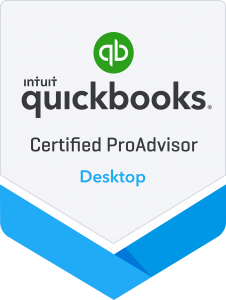 An additional part of the QuickBooks service offerings is review of your small business bookkeeping. This review is done at regular intervals to ensure your accounting records are accurate and to keep ahead of any potential financial or tax problems. Anytime questions are asked or advice is needed for important business decisions, your QuickBooks file will be more useful in making more informed and timely decisions. Expert advice is a click away. 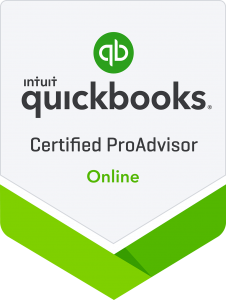 A QuickBooks Certified ProAdvisor is ready to assist you with your QuickBooks needs.